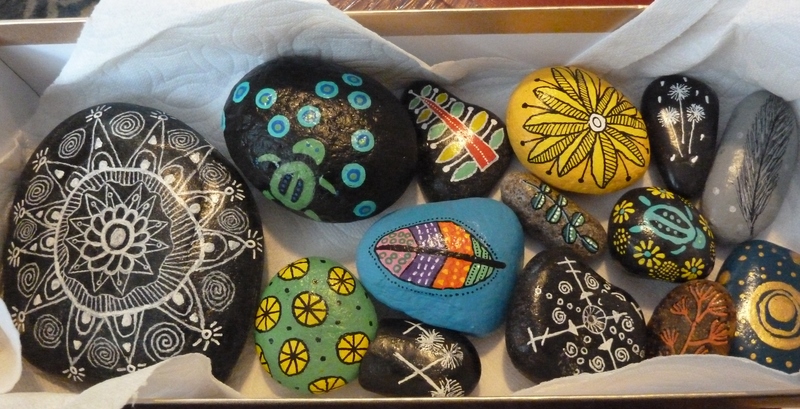 Tacoma Public Library will be hosting its first Rock Exchange in the Handforth Gallery at the Main Branch. Visit and share your rocks and talents with the world! Any rock left may be photographed for the library's website, and Facebook account or taken by a visitor. So come one, come all to our first ROCK EXCHANGE. A special invitation to all members of Tacoma Rocks, whose participants help make rock hunting around Tacoma a perpetual surprise!